Heyyy i’m back with another Jin Yi Han caps on A New Leaf! So apparently on wednesday (0611) on episode 11 Jin Yi Han had NO SCENE AT ALL gaaah. I will never get used to this. 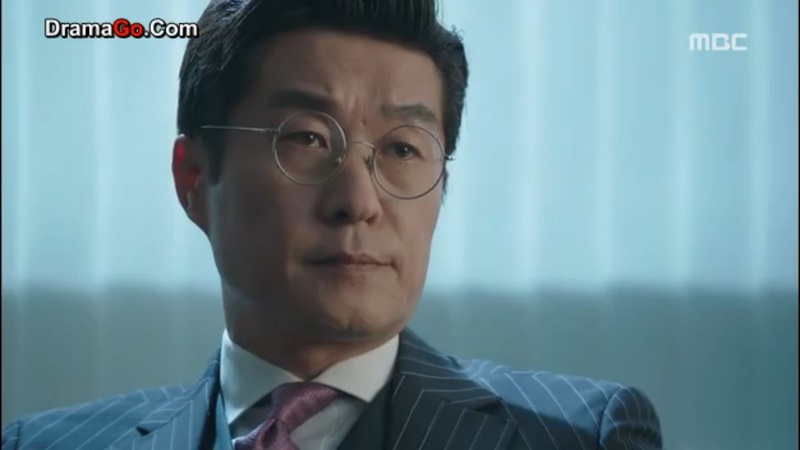 and i’m hoping that on ep 12 -which already aired last night on MBC- he has more screen time. Fingers crossed. Sooooooooooo, 4 weeks ago A New Leaf joined “Wed-Thus 21:55” war, up against You’re All Surrounded and Golden Cross. I, without, hesitation gave it a shot because Kim Sang Joong is one of the main casts /we all know how great his performance is/.